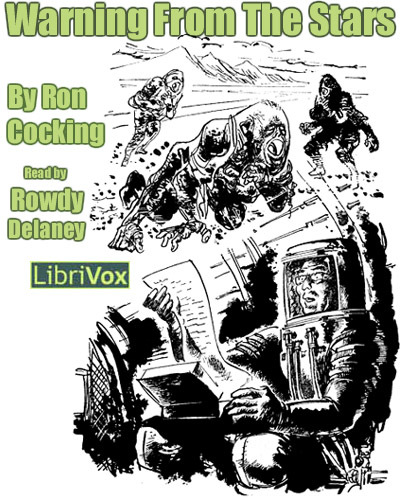 Stanley G. Weinbaum was a SF sensation when his first story, A Martian Odyssey, appeared in 1934. In less than two years though, he died of throat cancer. But he still managed to leave numerous classics and near-classics to posterity. Dr. Daniel Scott, through experimentation with lab animals, has invented a serum that enables an organism to adapt itself to overcome injuries and disease. He gets his chance to try his experimental drug on a dying tubercular patient named Kyra Zelas. Scott and his colleague, Dr. Herman Bach, are amazed when the girl recovers, but she soon begins to exhibit strange actions. Her physical appearance can change to hide her abhorrent behavior. She appears to adapt herself emotionally to save herself. But can she love? Kyra Zelas has become the Adaptive Ultimate. 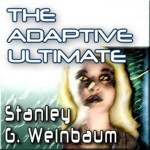 How she adapts to survive may be to the detriment of the human race. The Adaptive Ultimate originally appeared in the November 1935 issue of Astounding Stories under the pseudonym John Jessel. 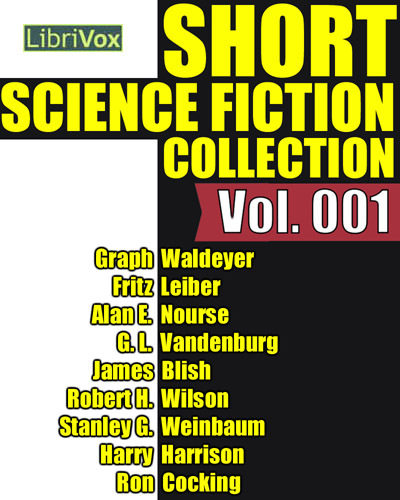 *There is also a variant reading of the same story by another LibriVox reader HERE. 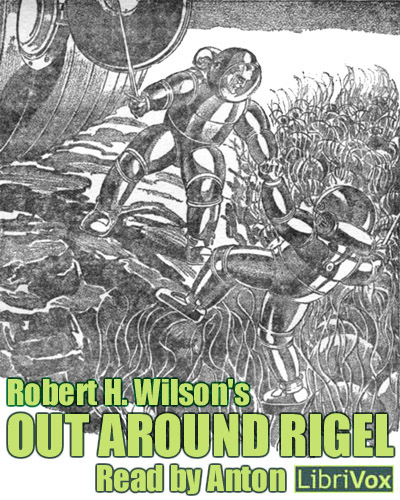 First published in Orbit magazine’s September 1954 issue. 4. Martian V. F. W.
From Amazing Science Fiction Stories May 1959. *There is another reading of this tale HERE. 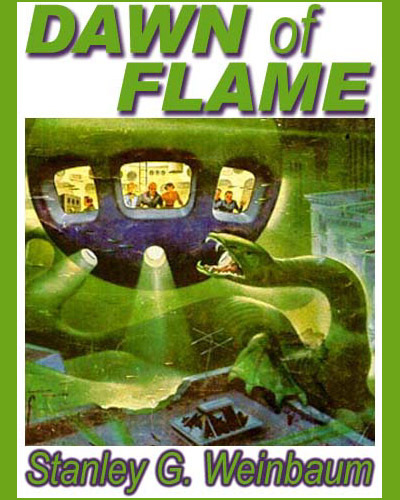 Dawn Of Flame by Stanley G. Weinbaum FREE and UNABRIDGED! After a worldwide plague breaks civilization, Joaquin Smith and his sister build an empire up the Mississippi Valley. Who would be brave or foolish enough to stand in their way? Who but a young backwoodsman named Hull Tarvish?